After every migration that I do, I tell my clients that they need to flush their DNS before logging in to their “new” website. Domain names are alphabetic, therefore it is easier to remember. But the internet uses IP addresses to “call” that site and bring it up. 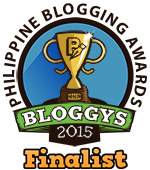 Example, www.migrationtowordpress.com might translate to 198.54.23.101 . Our browsers and servers put this into their “memory bank” so that the next time you go to that site, they will use this DNS to load that particular page. If you change hosting companies or blogging platform, your DNS will change, it normally takes any time between 24-72 hours before any changes will take effect, but if you flush the dns, your computer and ISP will “fast track” it and you’ll be able to access your new site faster. 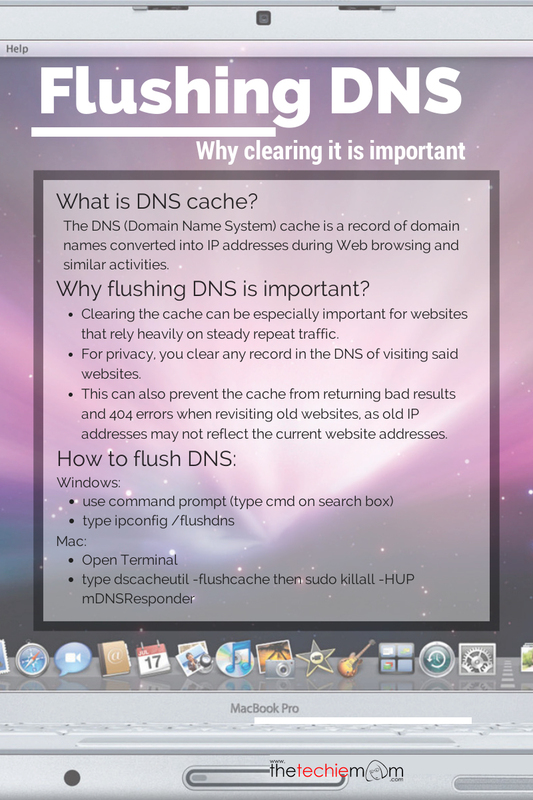 Here is an infographic that might help you understand DNS caching and how to flush it.